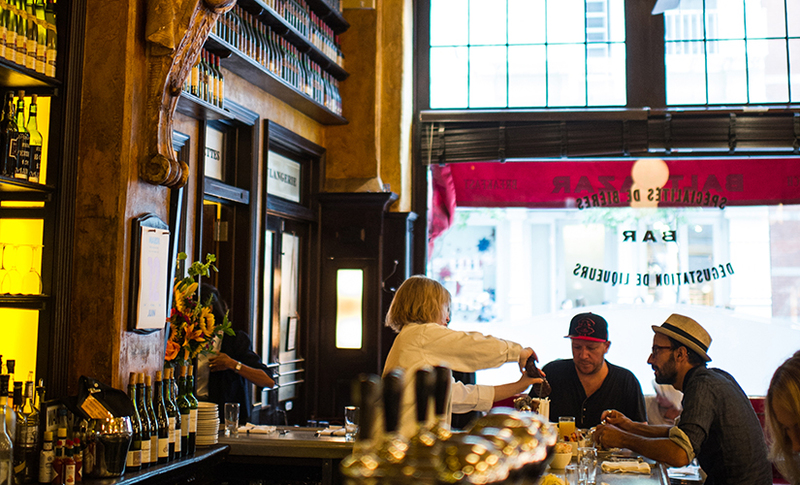 Balthazar opened in SoHo in the spring of 1997. 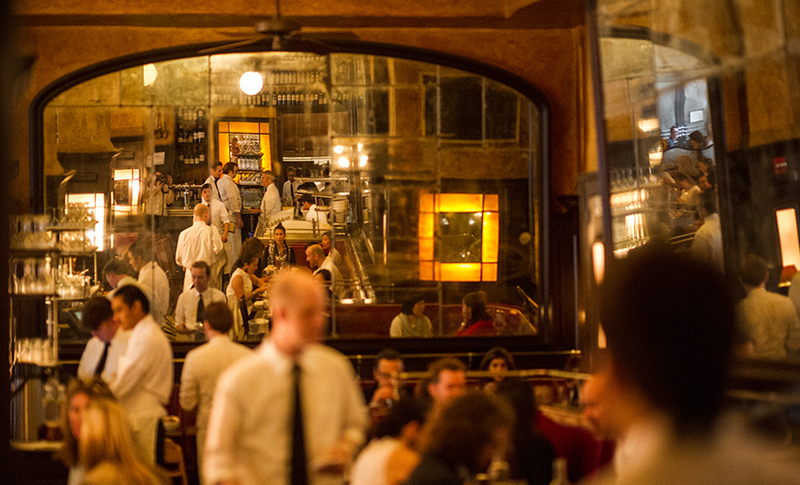 The bustling, romantic brasserie serves traditional French fare from breakfast through supper every day, with brunch served on weekends. 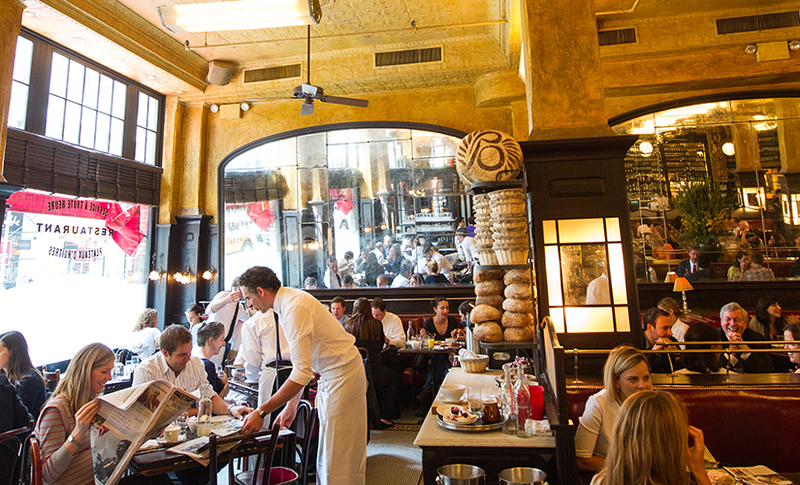 Balthazar offers a wide selection of fresh seafood and shellfish, as well as bread and pastries that are baked fresh every day at Balthazar Bakery. 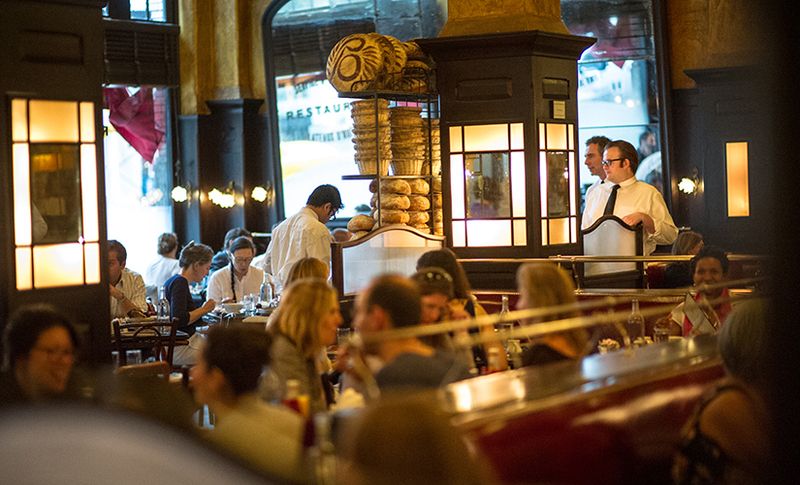 Balthazar London opened in Covent Garden in 2012.